Long-standing Studio 338 resident and Lowerhand Records label-owner, Andrew Kay, is no new comer to the world of House & Techno. A regular on some of the worldʼs biggest clubbing brands, Andrew has proved time-and-time again that he can keep up with and impressome of the most credible DJs on the planet. 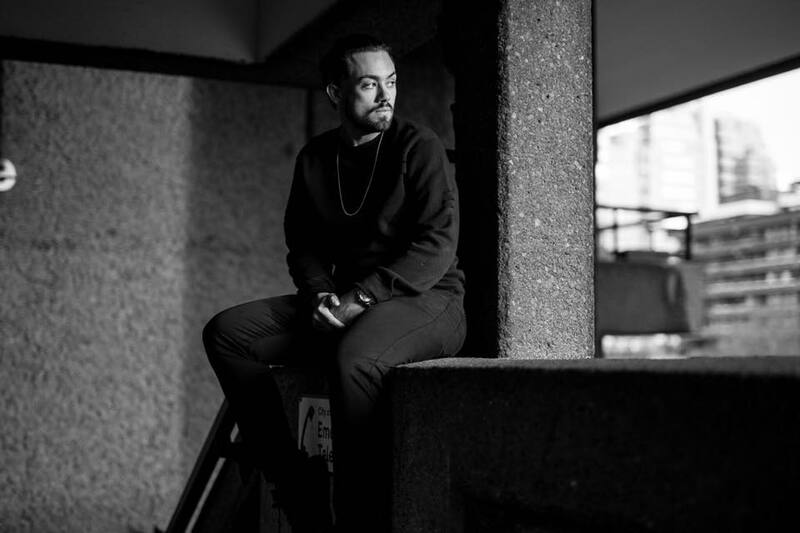 With a varied style that leans towards the more underground side of electronic music, this has alowed Andrew to comfortably play on diferent brands and line-ups including, lately, Cocoon, SpaceIbiza, MusicOn, Desolat, Sankeys, The Redlight and many more! With many of these gigs being at Studio338 in London, Andrew has also been very busy on as part of the Sankeys 25th Anniversary Tour around the UK and beyond with also several trips to Europe for various parties. Whilst taking over the touring world and constantly tearing up decks and dance-floors around the country, Andrew has also been crazy busy in the studio working on productions for his own label Lowerhand records, on which he has had 3 number one releases that absolutely kiled it on the Beatport charts. Colaborations include the likes of Clive Henry (CircoLoco/DC10) and he has worked with labels including Drum kit Records(Spain), Frequent Black Records(Italy) and Dog Records (UK). With the studio time taking an even bigger part of Andrewʼs career, expect to see some more hits coming from the London-based DJ and producer.